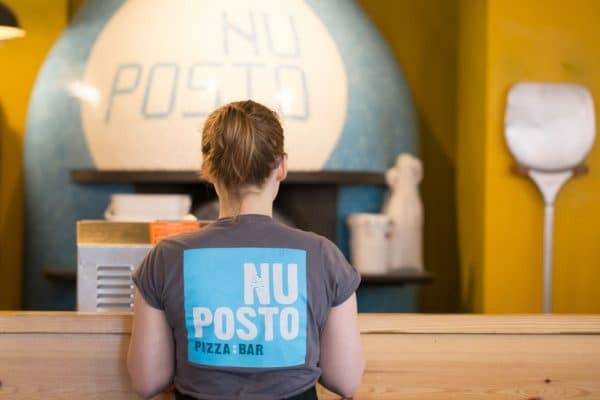 The pizza revolution has been well established in Brighton for some years now and one of the first to plant itself in the city was NuPosto. Owner Pasquale Biscardi comes from a successful restaurant background in Italy and was the first to open an authentic Neapolitan pizzeria in Brighton. Here are some of the reasons we just can’t get enough of NuPosto- the pizzas that legends are made of. NuPosto’s authentic taste depends on key quality ingredients, fresh mozzarella is imported from Italy twice a week and only the finest Italian olive oil, tomatoes and flour are used. Pasta is made fresh daily and pizza dough is left to prove for at least 24 hours. The classic margarita pizzas green basil, white mozzarella and red tomatoes are said to represent the Italian flag and any pizza chef worth their dough knows it’s the standard to judge by. 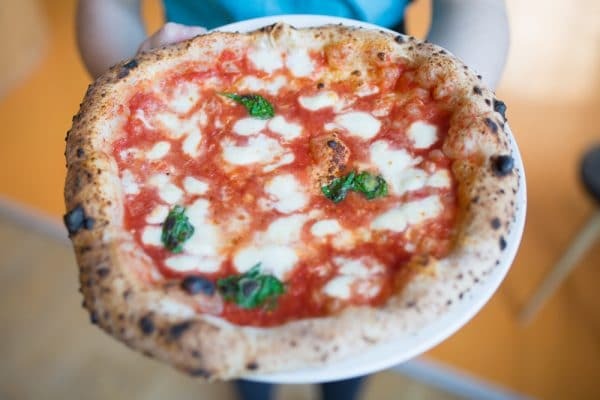 NuPosto’s Neapolitan pizza base is soft and chewy with a little bite to the crust – a perfect platform for the delectable combination of fresh creamy mozzarella and tangy tomato sauce. 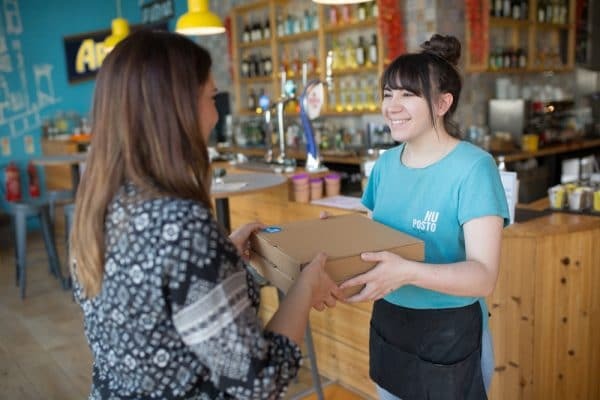 There are times when you want good food but time restrictions limit you to fast food, well NuPosto’s click and collect feature and central location means you can get the best of both. Order from the beach or the office and by the time you’re there your piping hot, tasty and fresh pizza is waiting. Technology really will save us all. If you’ve not tried burrata then put it on your to do list this instant! Essentially it is mozzarella on the outside and cream on the inside. 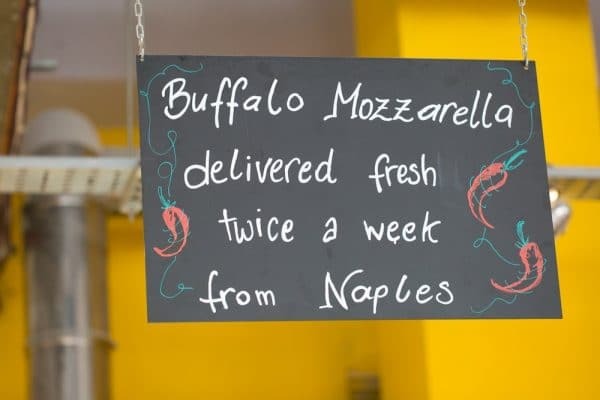 NuPosto have it delivered especially, for the freshest burrata in Brighton. 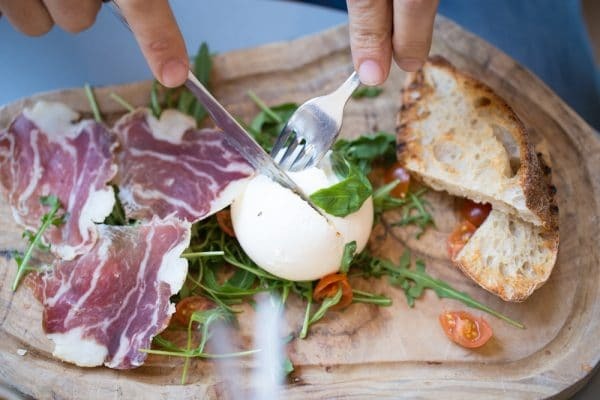 Try the burrata Pugliese, served with cured meats as a taste sensation starter. The two Stefano Ferarra pizza ovens at the back of NuPosto have been imported especially. After dough is lovingly proved for 24 hours these bad boys cook the pizza in 60 seconds sealing in the taste and freshness of the toppings. If you really want to make the experience of authentic Italian pizza transport you, you’ll be glad to know NuPosto serve draft Peroni. 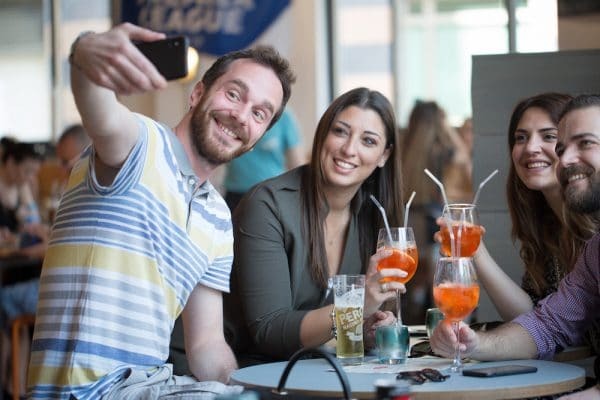 They also have frizzante on tap, great on it’s own or as that classic holiday aperitif Aperol Spritz – saluti!